Home › News › Downtown News › It’s Giving Tuesday! Be part of our story, helps us celebrate 140 years of creative excellence! Donate to our newly established OSA Legacy Endowment fund! As we move into 2019, the Ottawa School of Art will celebrate 140th years of creative excellence! We have continued to provide the Greater Capital Region with affordable, unique, studio-based art education. Over the years with your help and support we have grown to two campuses that do so many amazing things! • Employing artists from our local community! This newly established fund will support our educational needs, equipment needs and activities for another 140 years to come! 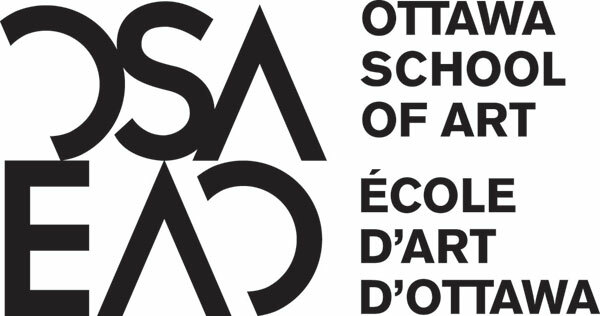 • Donate online to the Ottawa School of Art. • Download our Annual Report 2017/2018. If your cheque is dated for December 31st, 2018 or earlier (or if is received online before midnight on December 31st), you will receive a charitable receipt that you can use towards your 2018 taxes. You are part of our story! Please continue your support through the Holiday season and as we move into our 140th year!